After listening to my new pair of Fostex Dekoni Blue planar headphones, it seems like they are the dynamic microphone to my AKG Q701s condenser microphone; if the analogy holds for the positive. The box said it improves the looks of the user, but I think it is false advertising. I have a pair of BW P7 wireless. It is perfect for the occasional use. My wife has the Apple Airpods and she likes them a lot. Do I smell a lawsuit in the works? 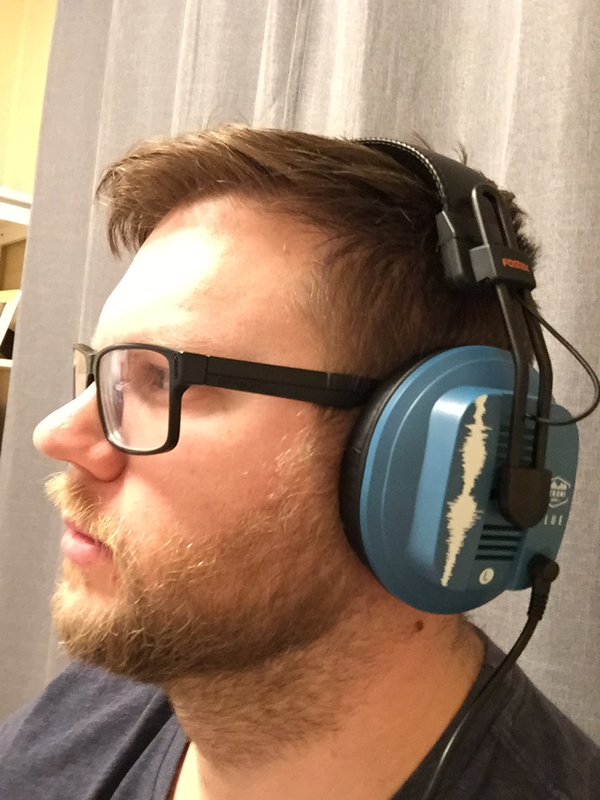 I came on to this thread again to review to see whether anyone mentioned anything about imaging with headphones. I see a few have commented on it. I probably don't have a high end enough of a setup, but with a recent experience in near field listening and experiencing stage player placement and in hearing elements at times well beyond the speaker width, it became obvious to me that I don't get anything anywhere near that sort of stereo experience with headphones. I still really enjoy headphones, but I'm a little curious right now at how loudspeakers can offer these stereo imaging refinements and location effect, and more importantly, is that possible with headphones? If so, where does one start? I don’t get the same experience either with headphones that I get with speakers, but I assume that is because speakers in a room emulate a real world listening experience. Headphone can offer a fun and details listening experience, especially for the price compared to a full speaker rig.